"Heartbreaking and inspirational...as suspenseful as it is moving"
Amidst a media storm and police inquiry, as Jennifer’s family copes with their loss, three women intimately invested in the case pursue justice, taking on hardened histories of U.S. imperial rule that have allowed previous American perpetrators to evade consequence. 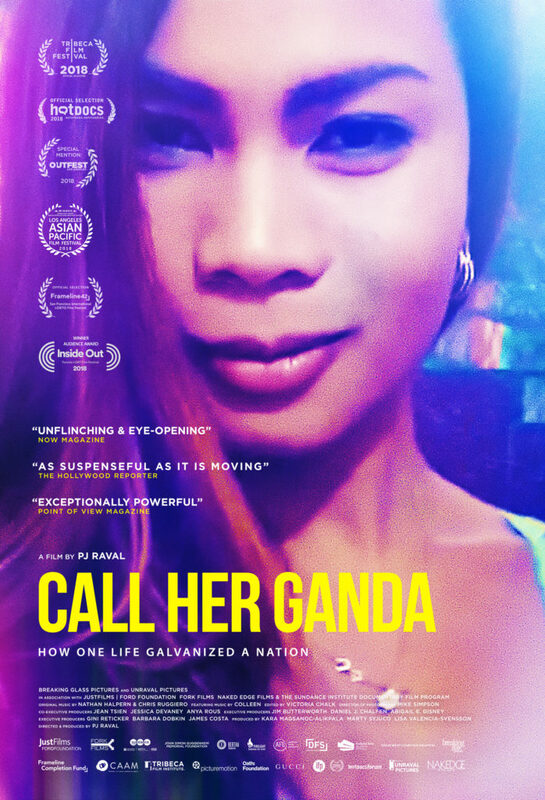 These women are an activist attorney, Virgie Suarez, who labors to reveal the truth of Jennifer’s death from inside the courtroom, despite strategic silences and sly legal maneuvers from Pemberton’s defense team; a transgender investigative journalist, Meredith Talusan, who is determined to bring international attention to the case, writing sharp, in-the-fray essays for VICE, The Guardian and Buzzfeed; and Jennifer’s normally reserved mother, Julita, who finds herself at the center of a political uprising, inciting fellow protesters with a tenacious voice she never knew existed. 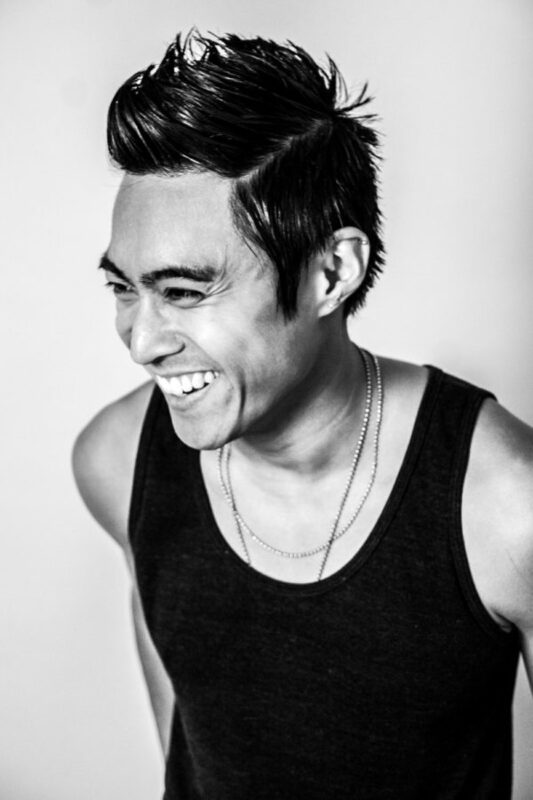 Please join us after the screening for a Skype talkback with Director PJ Raval. 2018. USA. 93 minutes. Not Rated.